This paper highlights a study Samantha and her team conducted for Danone by leveraging artificial intelligence to deliver qualitative insights. They examined yogurt communication claims within a very tight timeframe – all without compromising the depth and quality of insights. With the help of Voxpopme, an automated video research platform, SKIM conducted a head-to-head competition between human researchers and automation technology. The SKIM team working on the SKIM Smart Qual study Samantha Bond, Marcel Slavenburg, Janneke van den Bent, Daisy Lau, Anja Greifenberg, Yasemin Ozdemir and Julia Görnandt. This innovation has also recently won the ESOMAR’s Best Paper Award 2017/2018 and Peter Cooper Excellence Award at the ESOMAR Global Qualitative 2017. 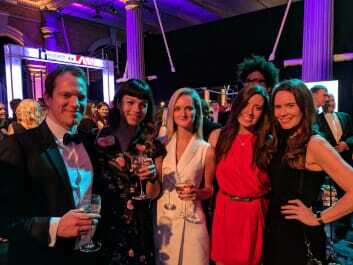 MRS is the UK professional body for research, insight and analytics .MRS hosts the sector’s key awards including the MRS Awards for outstanding individuals and organisations. 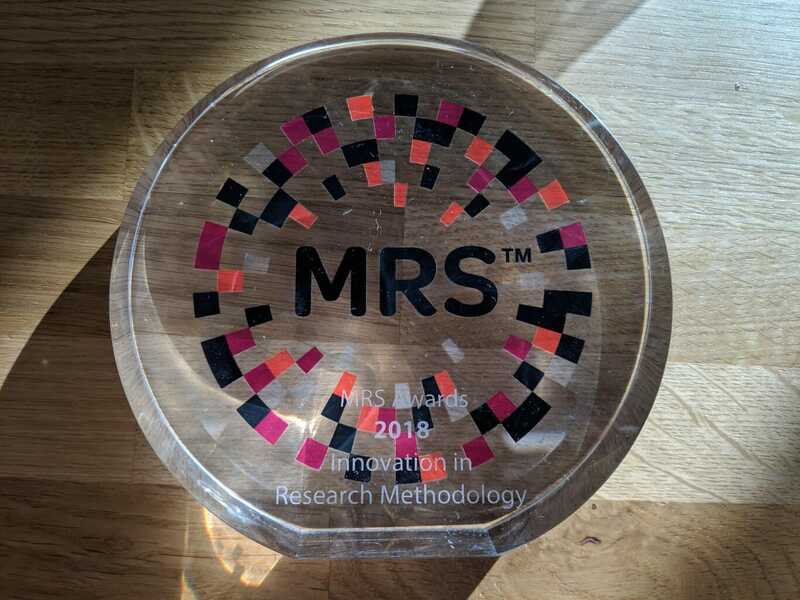 The Innovation in Research Methodology Award is given for a paper describing a new methodology which adds to the body of research knowledge and significantly contributes to the way research is both thought about and carried out.